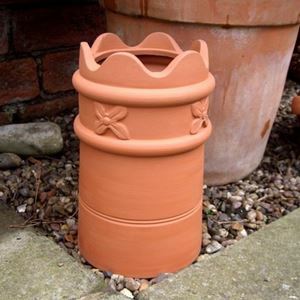 Inspired by ancient Greek and Roman amphorae which were principally used for transporting and storing olives & olive oil, wine, grain and other commodities. 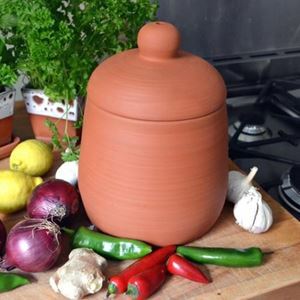 These open-sided Amphora planters will spruce up your garden with a flavour of the Mediterranean! 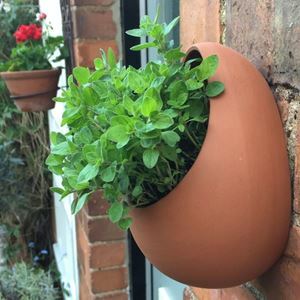 Excellent planter for miniature plant varieties such as Alpines. With a drainage hole in the base to prevent water logging. 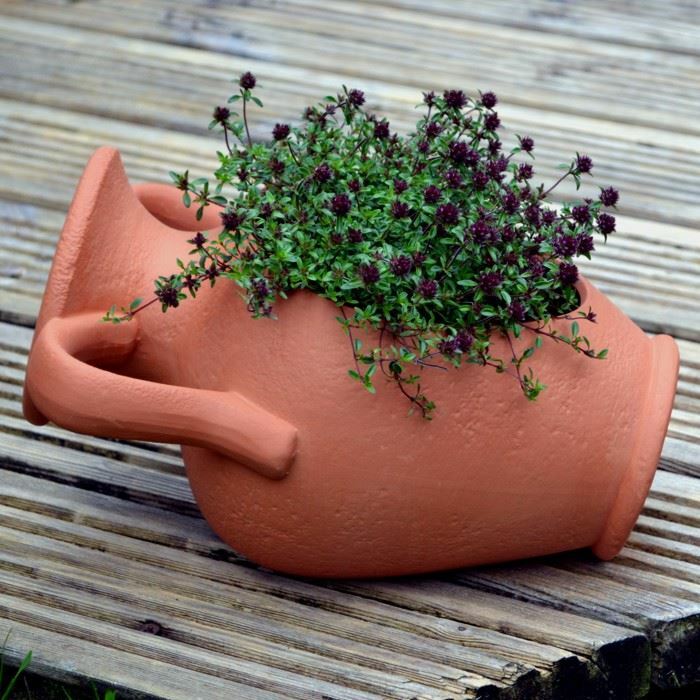 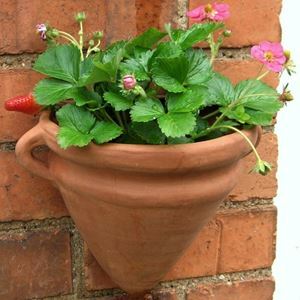 Every planter is handmade in our Nottinghamshire pottery from English terracotta clay.